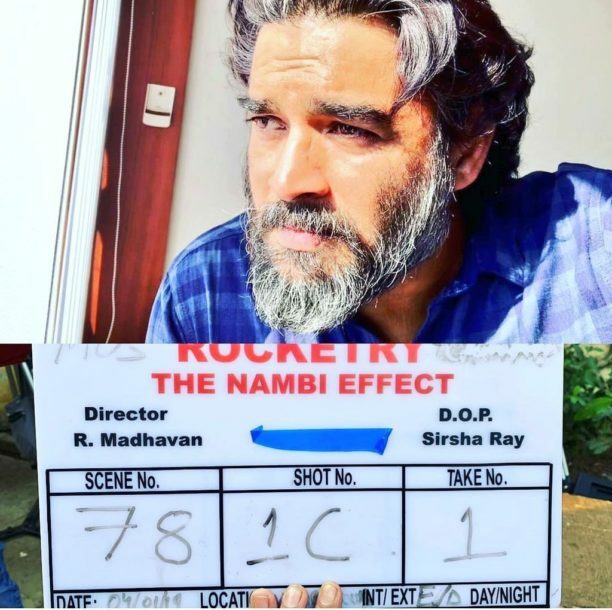 As we told you yesterday the impressive actor R Madhavan is not only making his debut directorial film, he is also starring in the space flick titled Rocketry: The Nambi Effect. 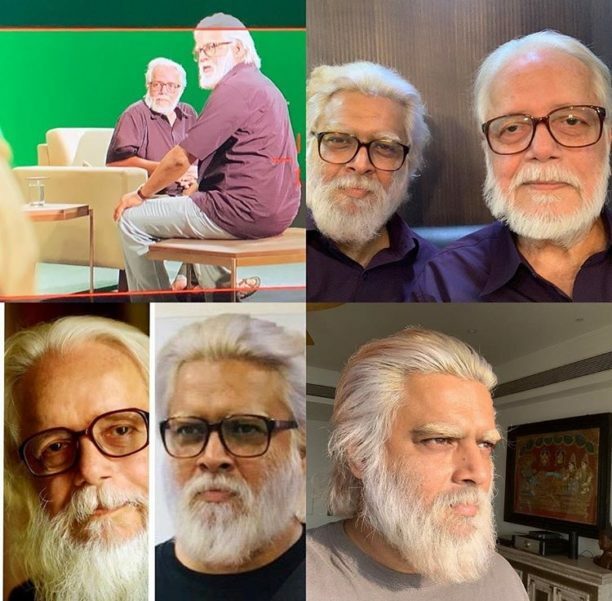 The film follows the incredible story of the mind behind ISRO’s project of making India numero uno in the space satellite market, ISRO scientist Nambi Narayan. 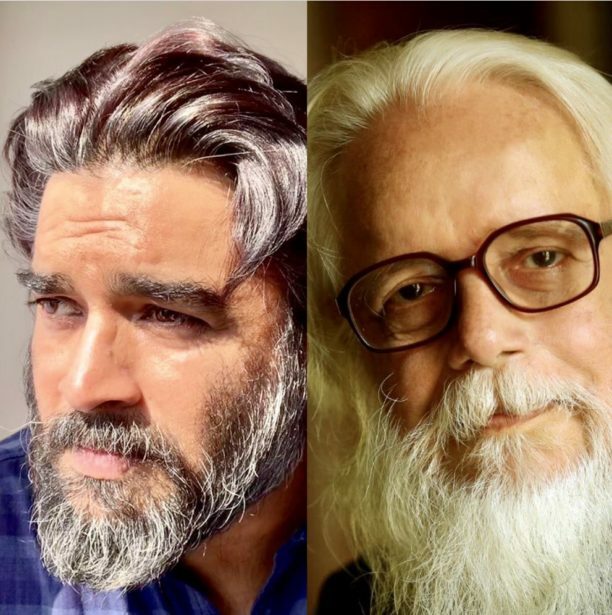 Rocketry has been a passion project for R Madhavan who not only worked on the script for three and a half years but also on his look for two and a half years. His transformation into the character is perfect. 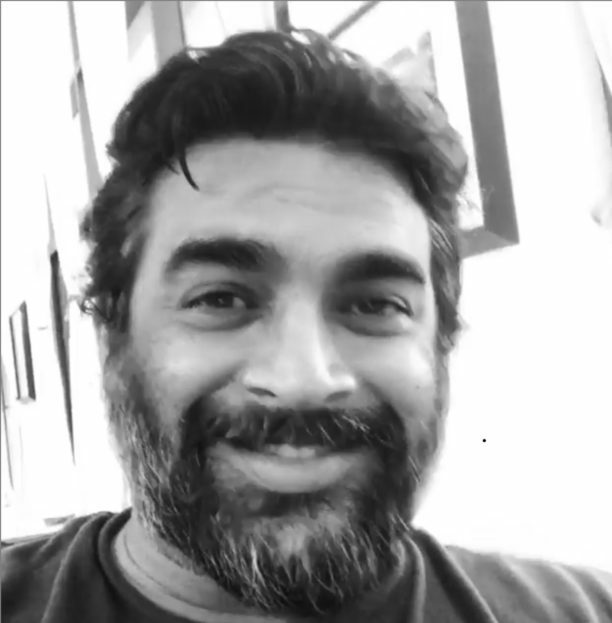 @Rocketryfilm 🚀When getting in the character take 2 years and getting the look in place take 14 hrs on the chair . 🚀🚀🚀🙏🙏@#Rocketrythenambieffect. ROCKETRY: The Nambi Effect will be a trilingual in English, Hindi and Tamil and was shot across India, Princeton, Scotland, France and Russia. The film is slated for a 2019 worldwide release. 15 queries in 0.736 seconds.